JERUSALEM (AP) — Israeli Prime Minister Benjamin Netanyahu has issued a “serious complaint” with the country’s attorney general over leaks to Israeli media by investigators involved in corruption cases against him. Recent weeks have seen near daily reports on Israel’s primetime television news stations featuring details concerning investigations into the prime minister. Netanyahu’s attorneys are calling on Mandelblit to launch an investigation into the leaks. 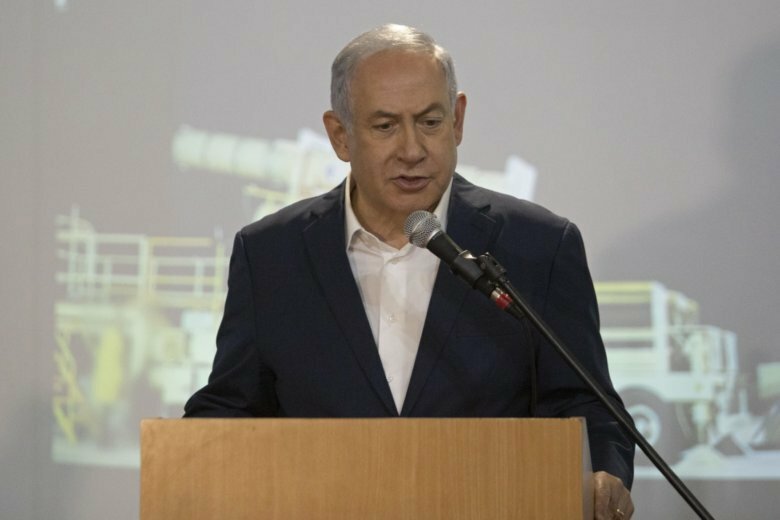 Police have recommended indicting Netanyahu on charges stemming from three corruption investigations, but it falls to Mandelblit to decide whether to bring charges. It’s unclear whether he will do so before early elections scheduled for April 9.